:trolleye: Sigh...I'm at a loss for words on what I just saw. Dude, they literally just announced another full-fledged series of 26 episodes in 2018. They can't make episodes over night. some of these look amazing - - others not so much. 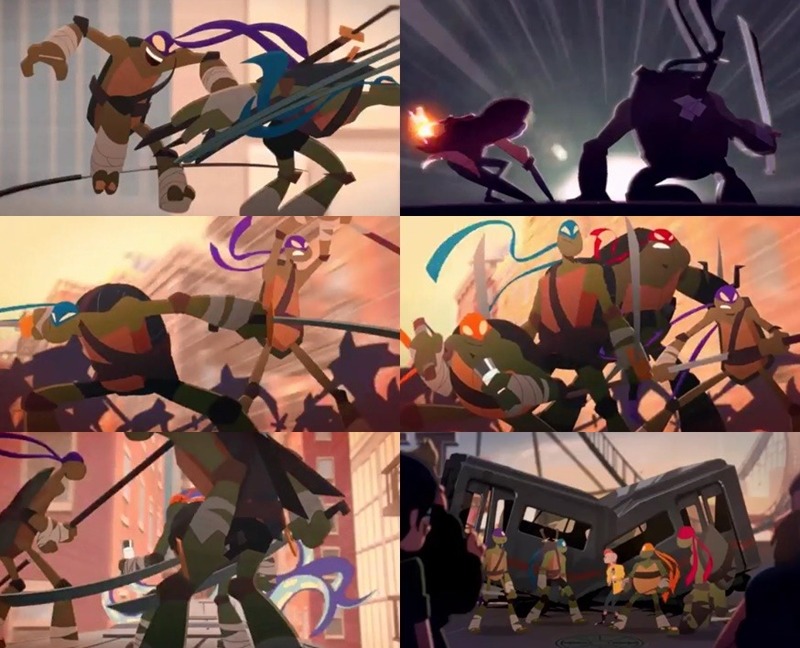 I love seeing different artistic interpretations of the turtles. Considering a majority of this showcase looks to be 2D, I wonder if this is Nickelodeon's attempt to transition their audience away from the current 3D run, in preparation for newly announced series. Sweet! A DC Nation Short approach. I was hoping for something more along the lines of the shorts the '03 series did. 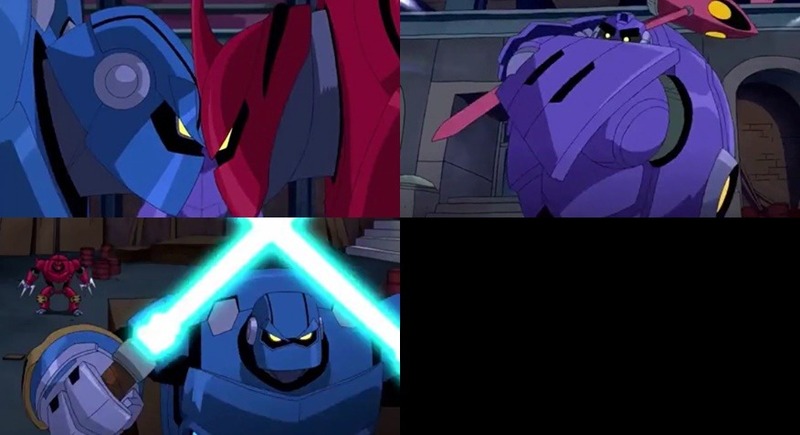 (That I guess aired in commercial breaks back then?) This pretty much looks like the kooky little things Nick puts on their website, which "shorts" is prob not the best term for them, imo. "Live action" being humans in masks and junk... pass. Krang being silly? This out of character stuff would be easier to accept if it was just a small showcase of fan-made weirdness. A couple of them look cool though. Nickelodeon reduced season 5 from 26 to 20 episodes, and I'm afraid the 2018 series will become something like these. I guess due to how popular the 3 shorts were that we had last year, they decided to make more and turn it into a little series. These are just small shorts that going to last under 5 minutes and anyway these videos will be on Facebook. These are 5 minute shorts. They have no impact on the production of a main cartoon. 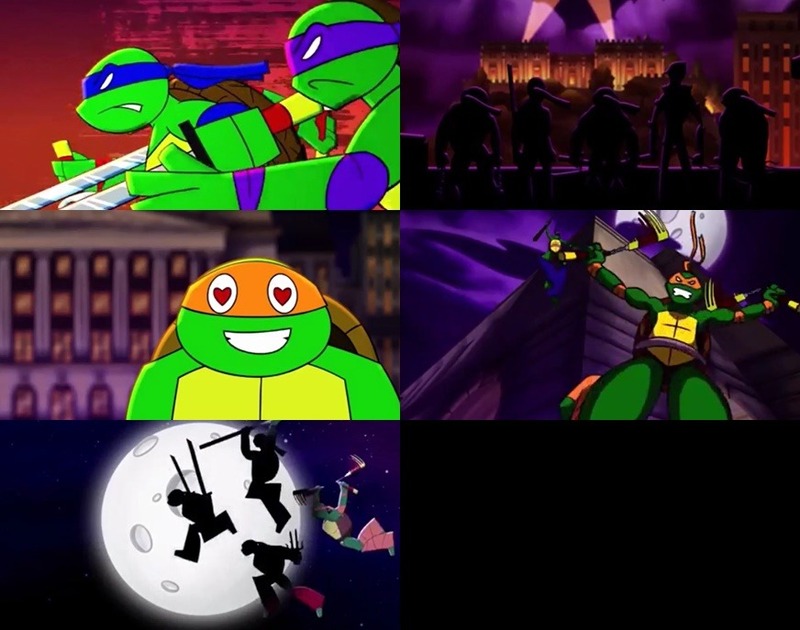 These are made by completely different people working on the regular Nick TMNT shows. A couple of those look atrocious.